Sénanque Abbey (Wikipedia / Official Website) (Occitan: abadiá de Senhanca, French: Abbaye Notre-Dame de Sénanque) is a Cistercian abbey near the village of Gordes in the département of the Vaucluse in Provence, France. 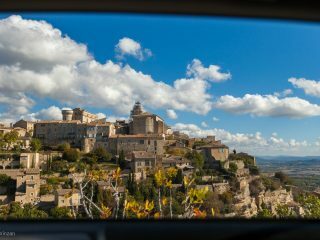 Gordes is a commune in the Vaucluse département in the Provence-Alpes-Côte d’Azur region in southeastern France. The nearest big city is Avignon; smaller cities nearby include Cavaillon, L’Isle-sur-la-Sorgue and Apt. It has a population of ~2,100 people. 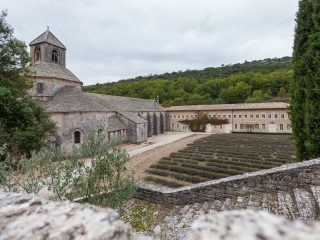 Located in the village of Ménerbes, this 50 acre property consists of vineyards (Domaine de Marie) and a 15-room farmhouse (La Bastide de Marie). 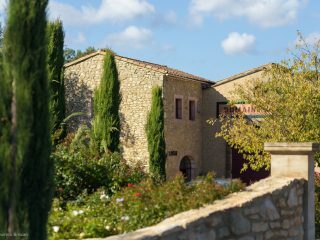 Domaine du Tix is a small boutique winery near Mont Ventoux in the South of France in the Provence-Alpes-Côte d’Azur administrative region. Siena House is one of those places that once discovered you never want to leave. Positioned as “not a hotel”, this is more than just a boutique bed and breakfast. You know the saying “home is where the heart is“? Well, the owners and hosts Malvin and Amanda will make sure that this becomes your home. Pienza, a town and comune in the province of Siena, in the Val d’Orcia in Tuscany (central Italy), between the towns of Montepulciano and Montalcino, is the “touchstone of Renaissance urbanism“. 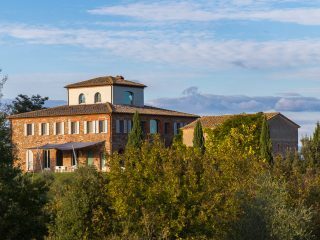 Podere Il Casale is an organic farm near Pienza, province of Siena, Tuscany region, Italy. 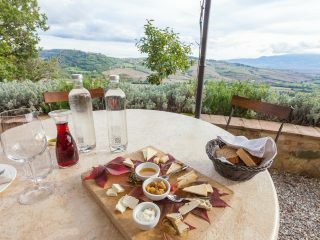 Owned by a Swiss couple the farm produces a wide range of organic cheeses, olive oil and wine. A restaurant is also available with a menu rich in seasonal organic ingredients. 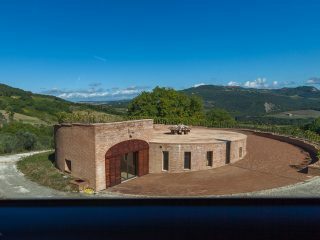 Podere Le Ripi is a winery in Montalcino with a really good story, and good stories can help sell (expensive) wine. I will try to explain what makes this winery so special, so there will be more text than usual. 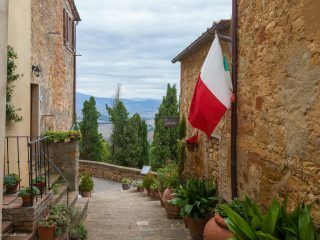 Montalcino is located to the west of Pienza, close to the Crete Senesi in Val d’Orcia. 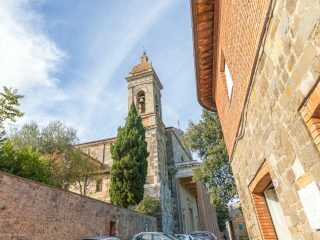 It is 42 kilometres (26 mi) from Siena, 110 kilometres (68 mi) from Florence and 150 kilometres (93 mi) from Pisa. 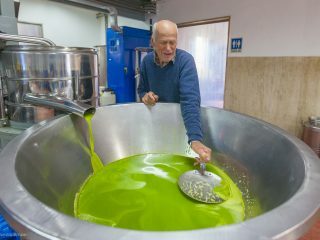 Since we came first to Italy a few years ago we started appreciating the real, high-quality olive oil. What is being sold in most supermarkets around the world is marketed as high quality extra-virgin olive oil, but once you try the real deal, you will understand what all the fuss is about.